Another classic British naval movie made during the war with some competent miniature ship action. 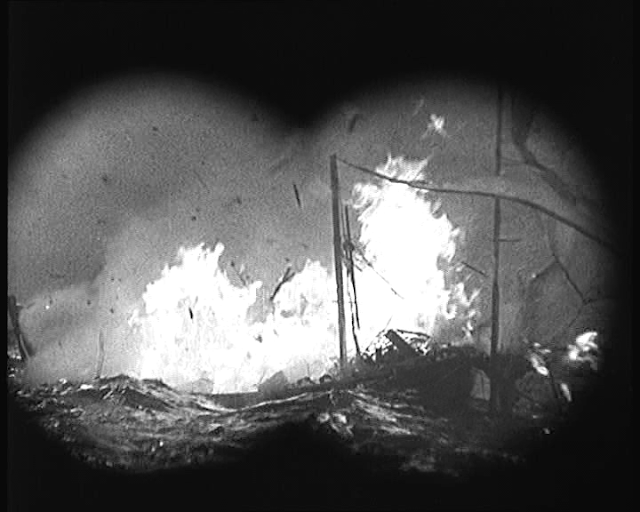 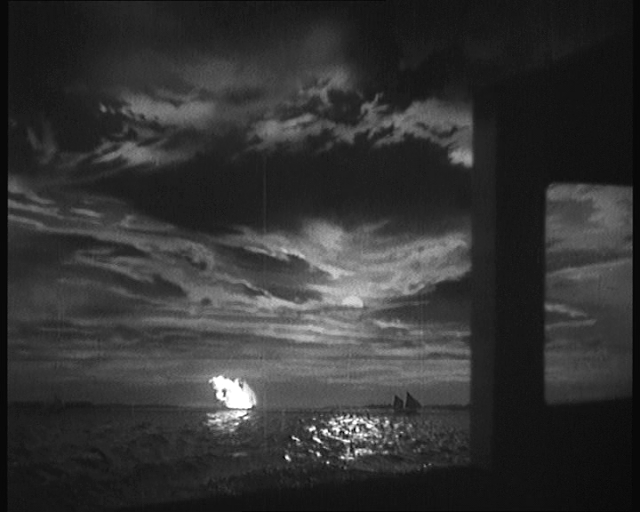 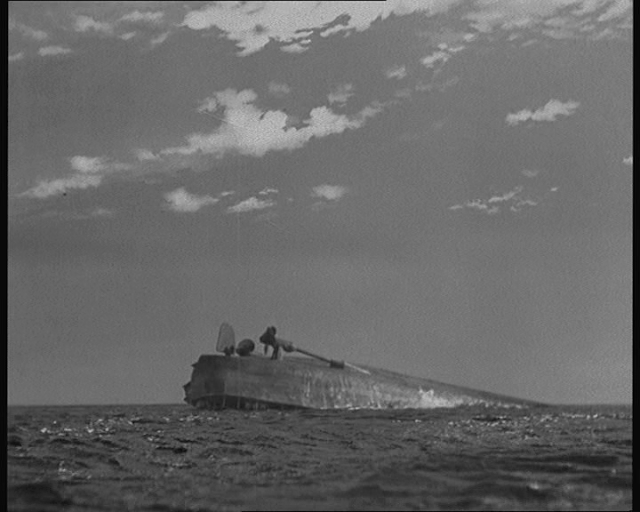 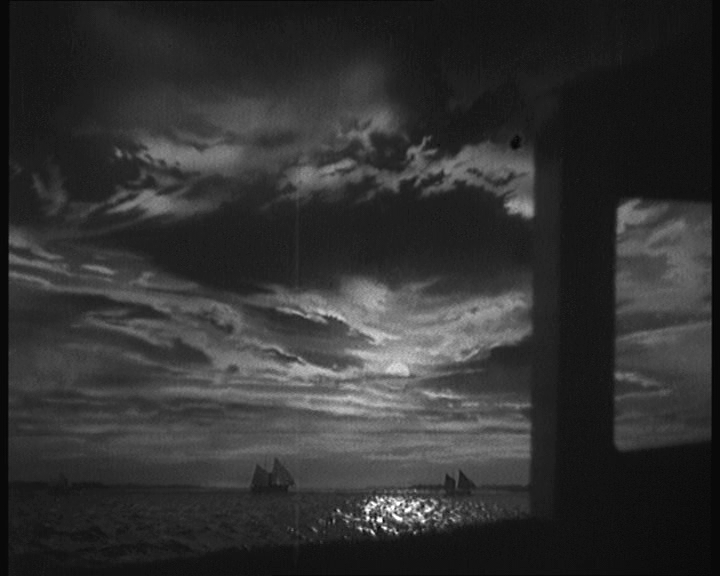 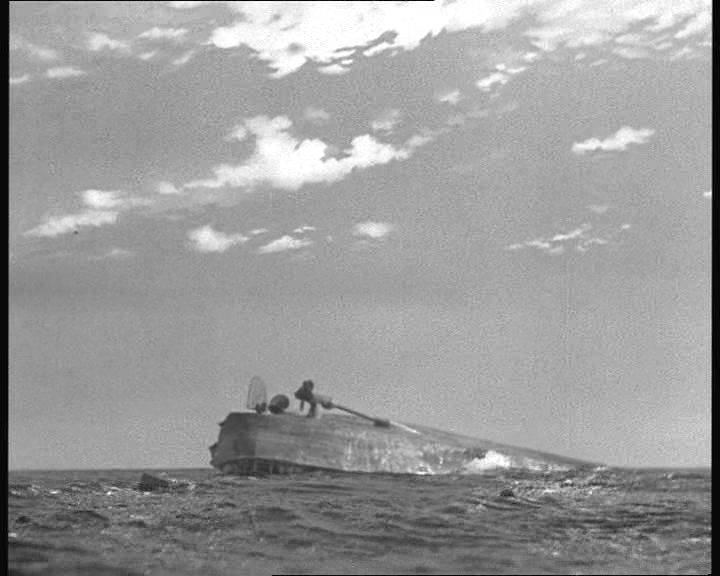 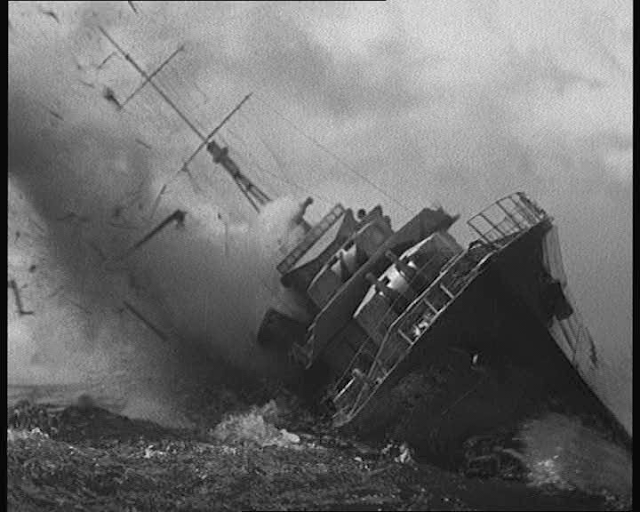 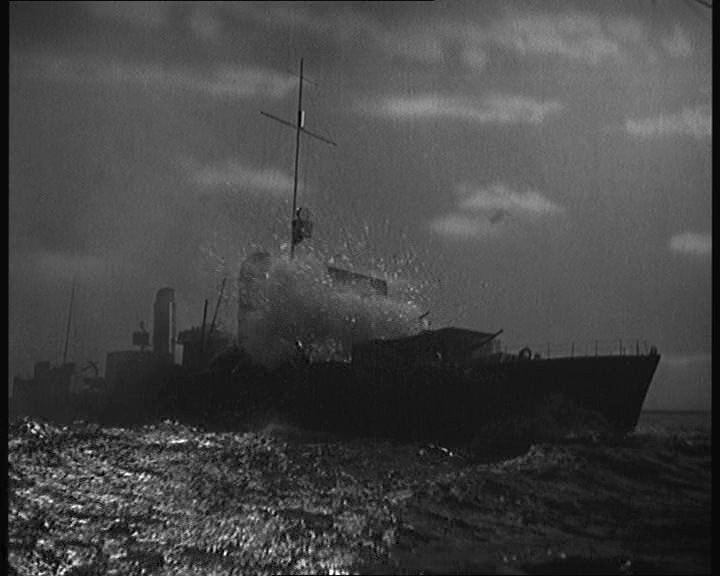 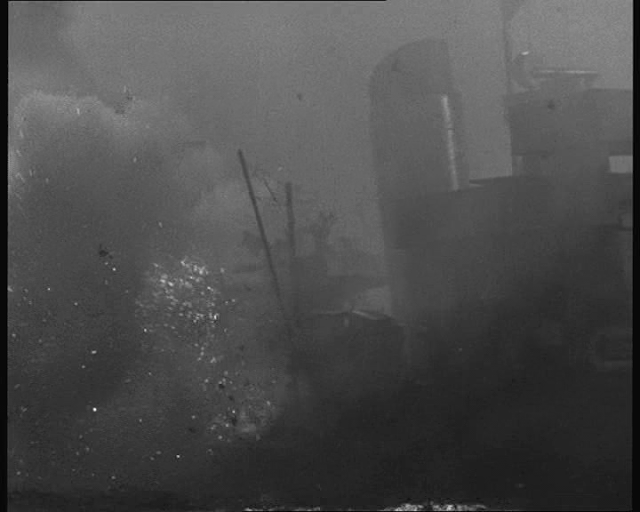 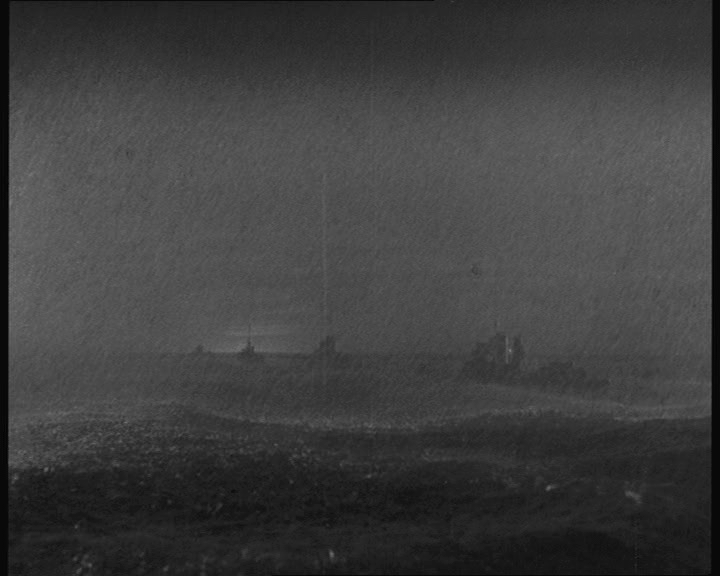 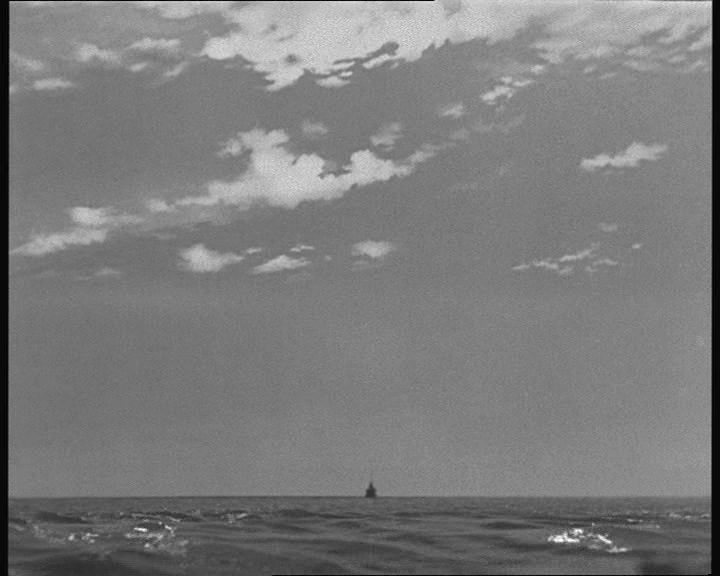 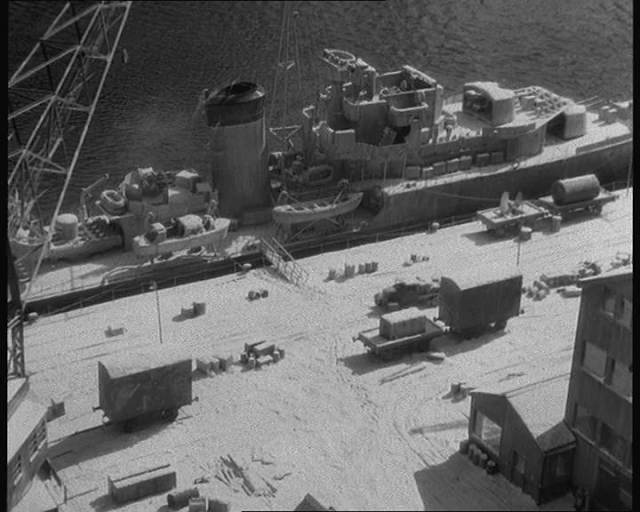 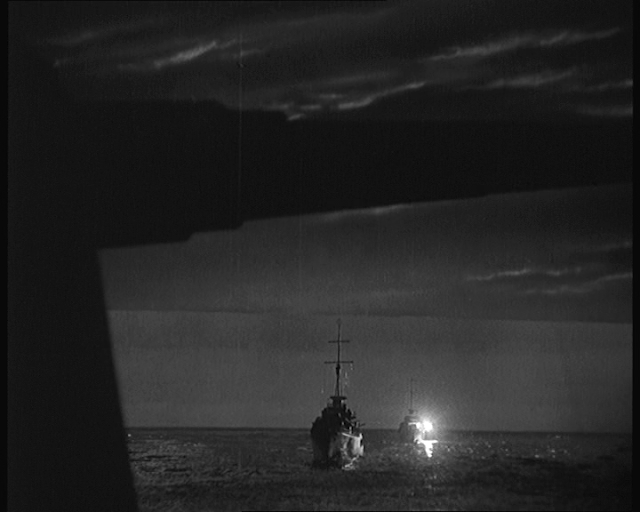 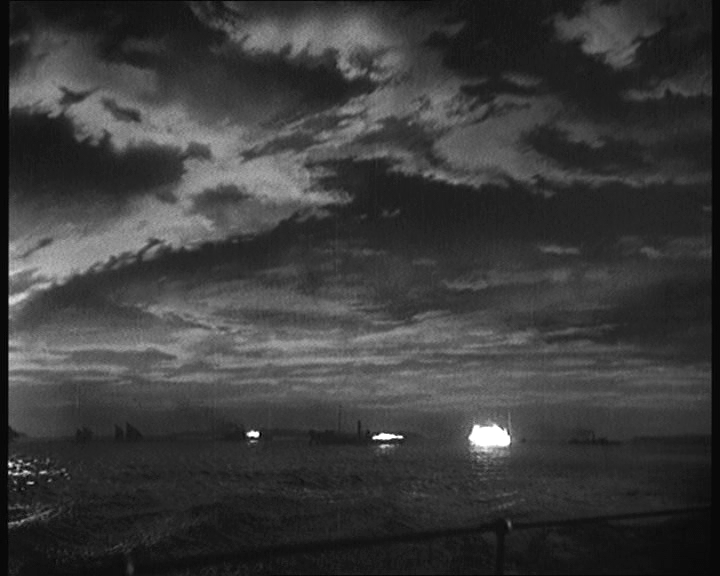 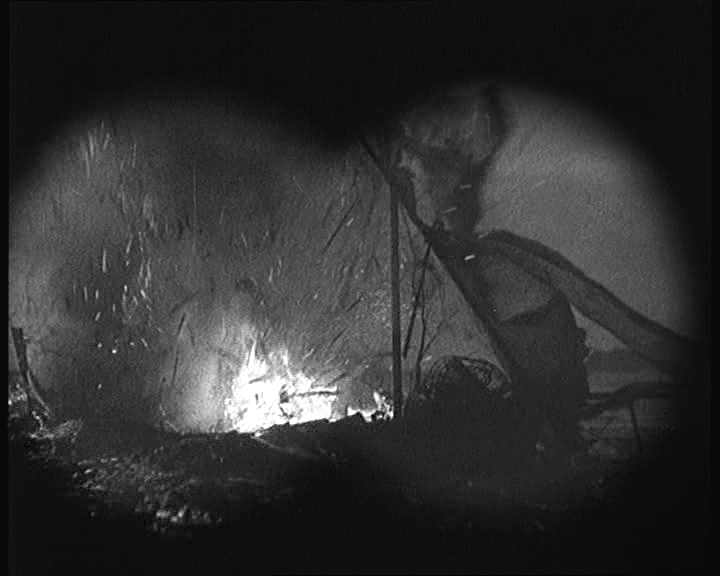 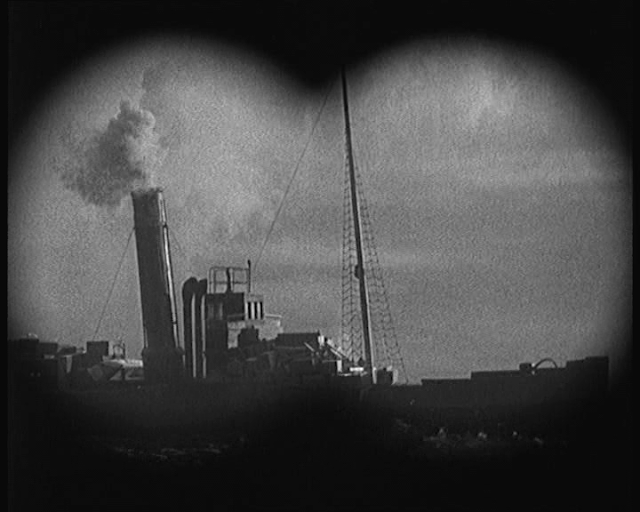 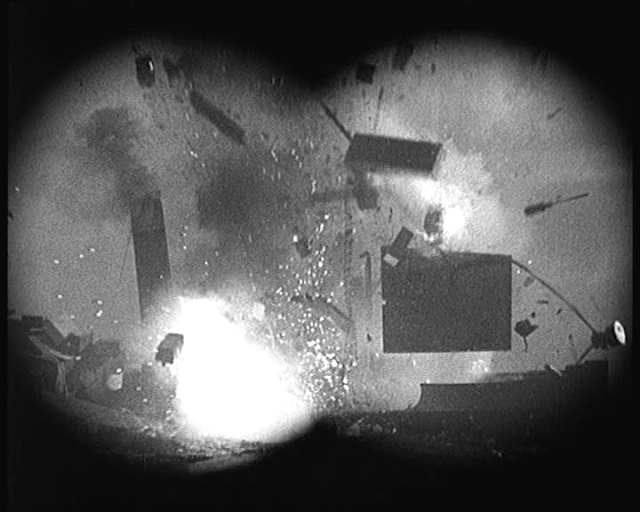 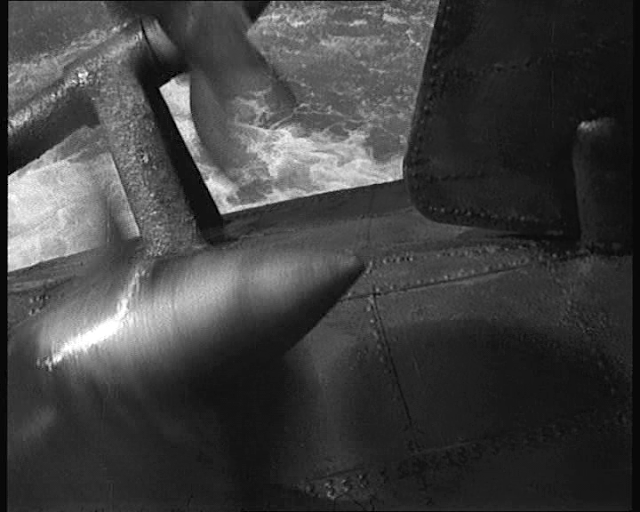 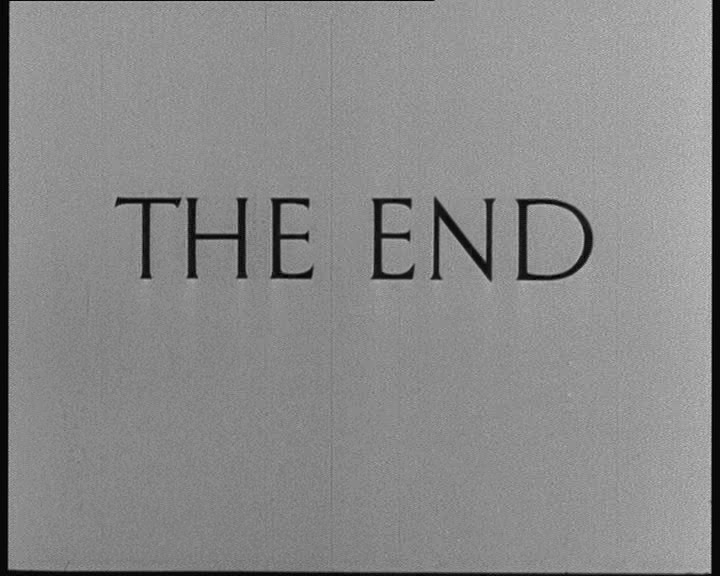 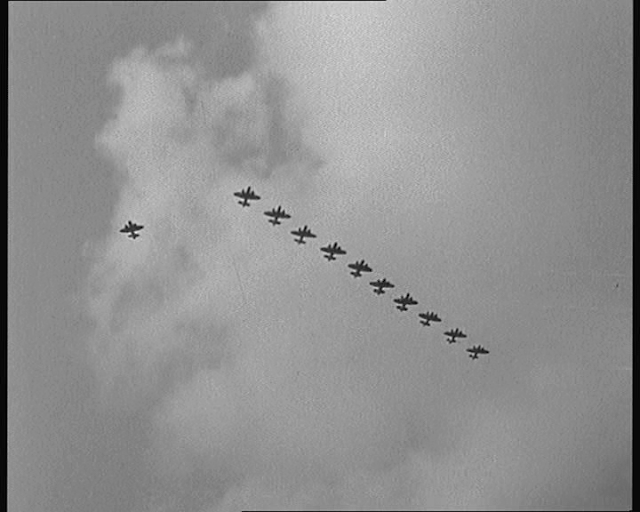 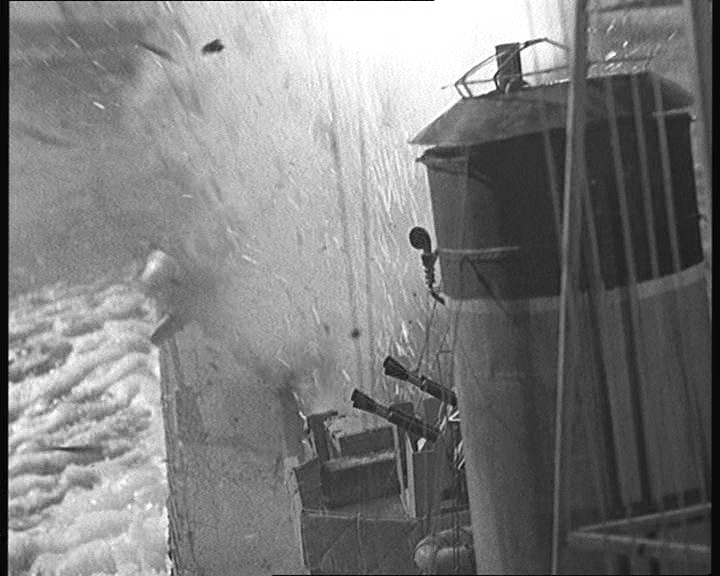 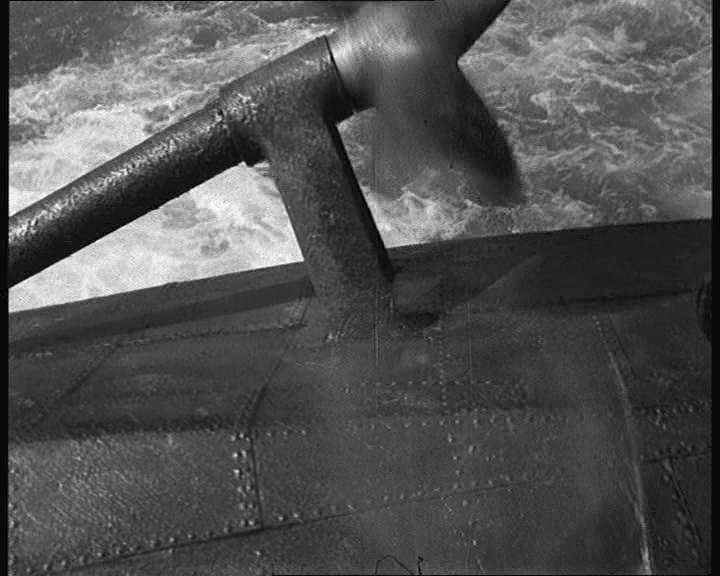 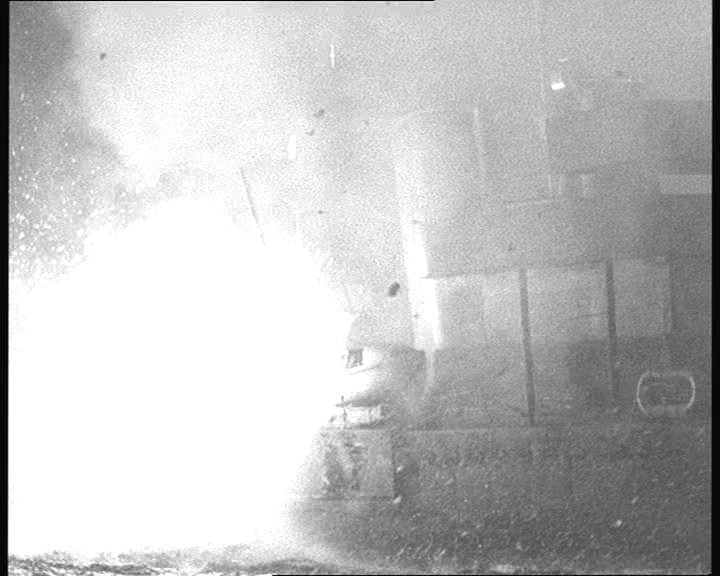 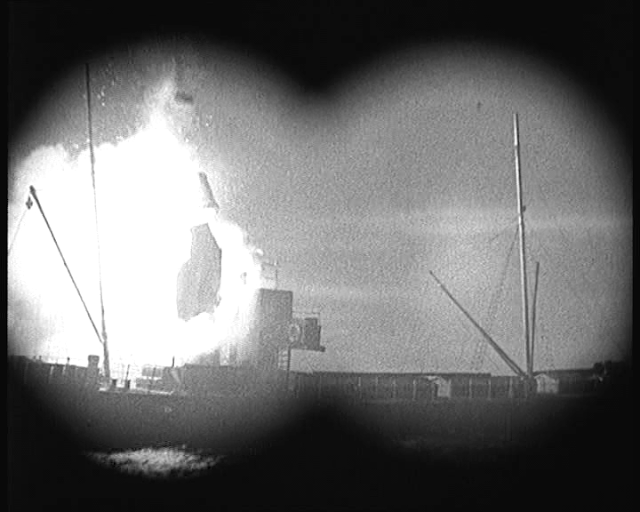 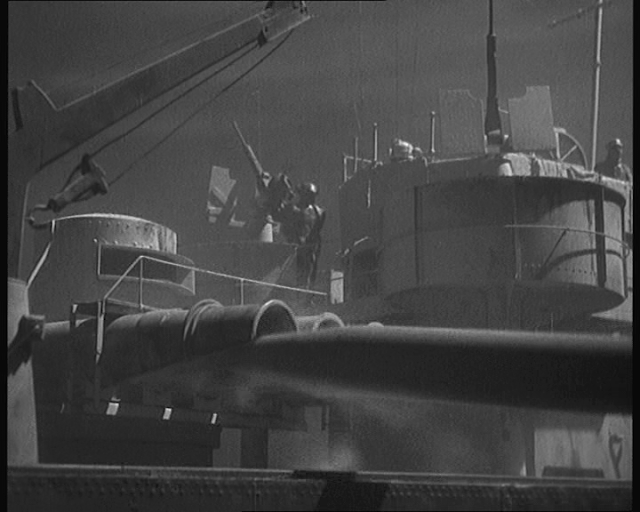 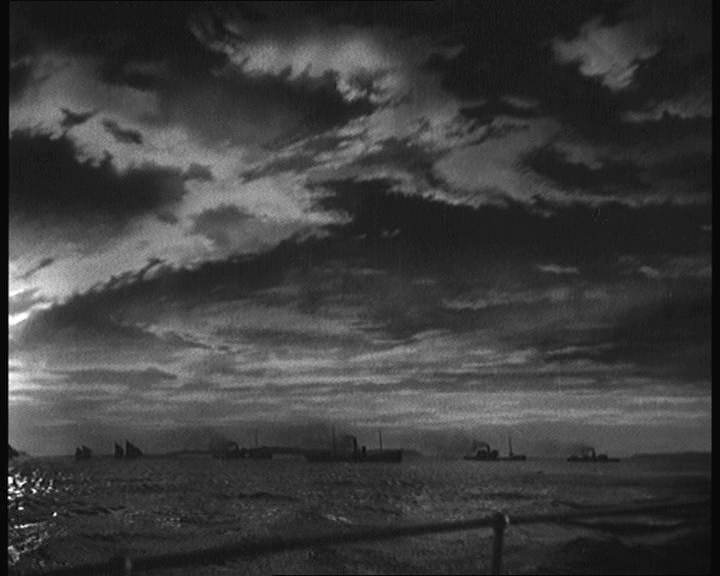 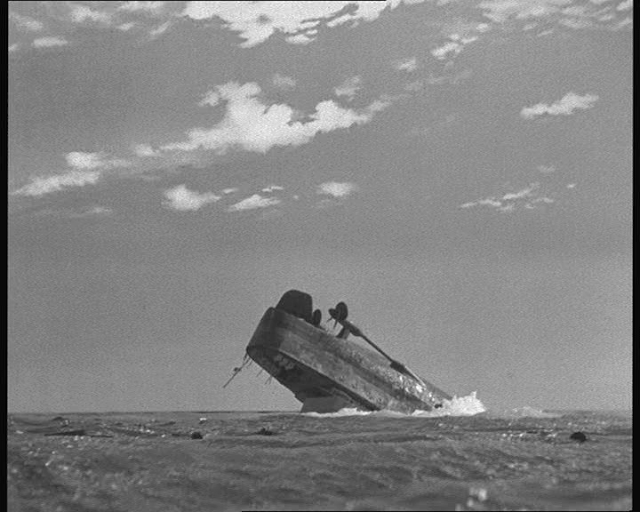 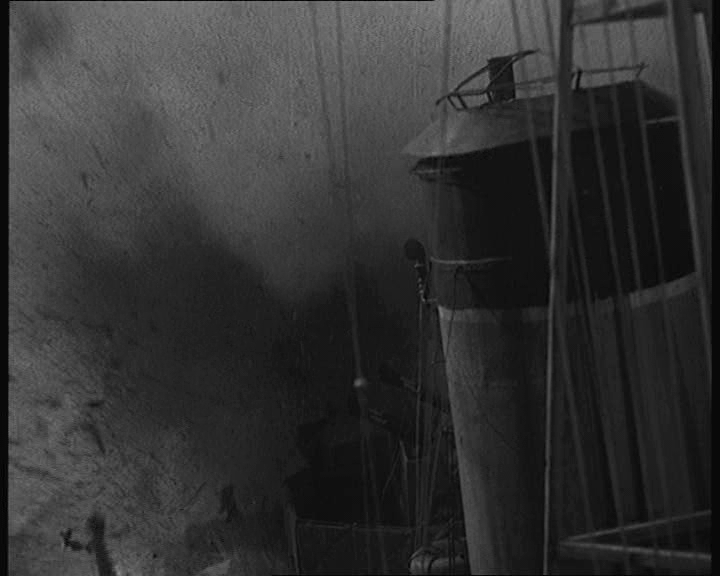 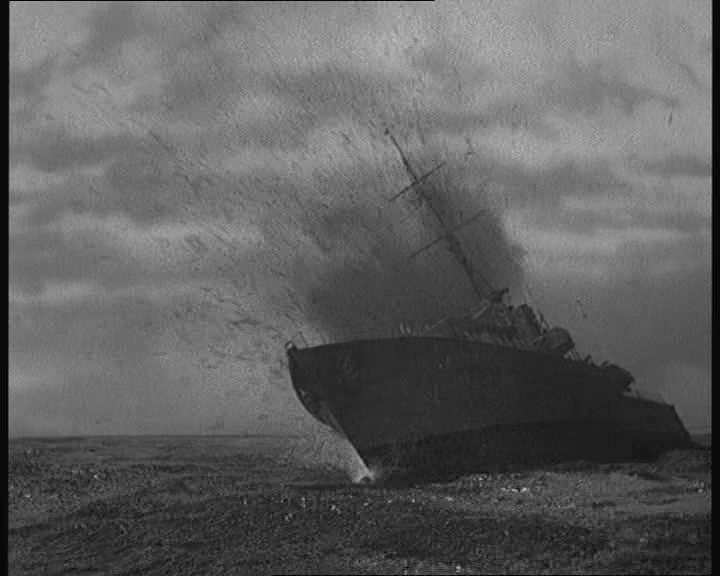 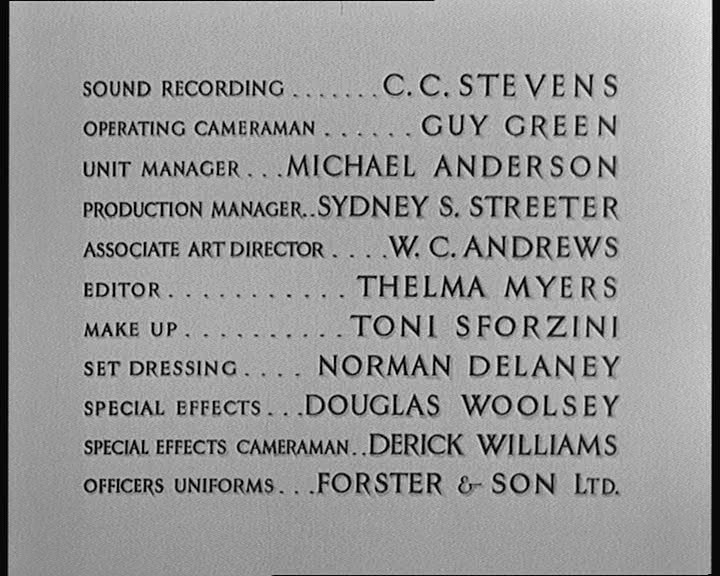 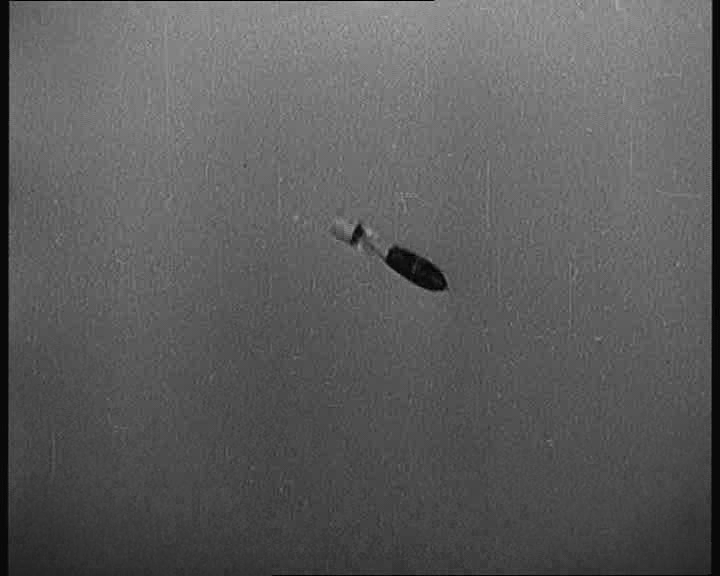 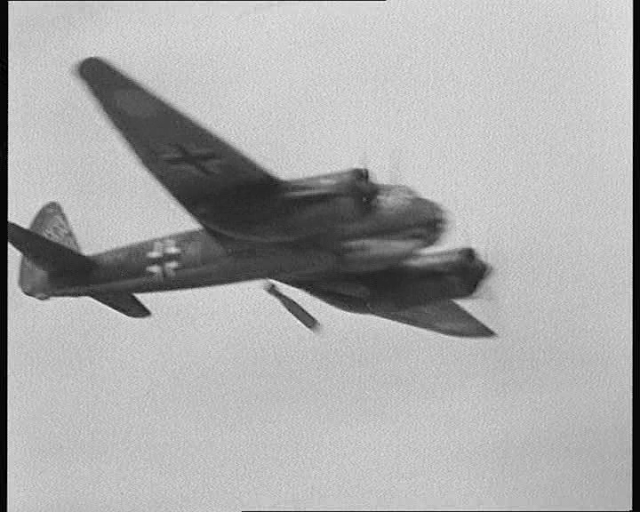 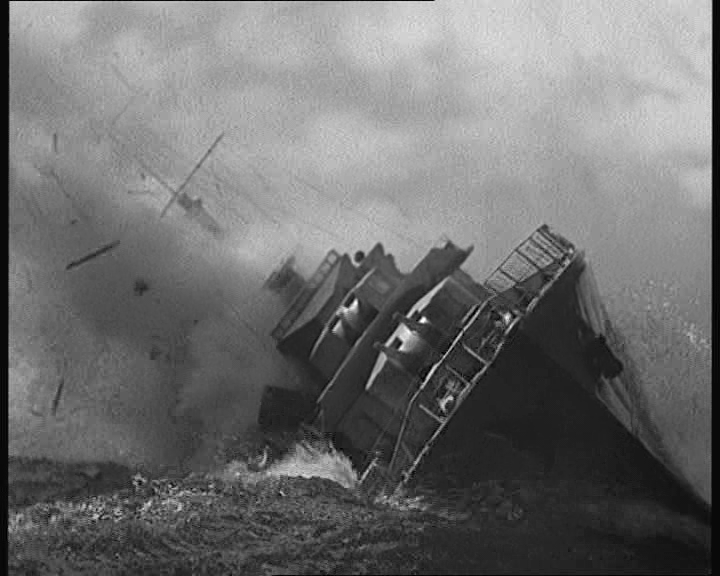 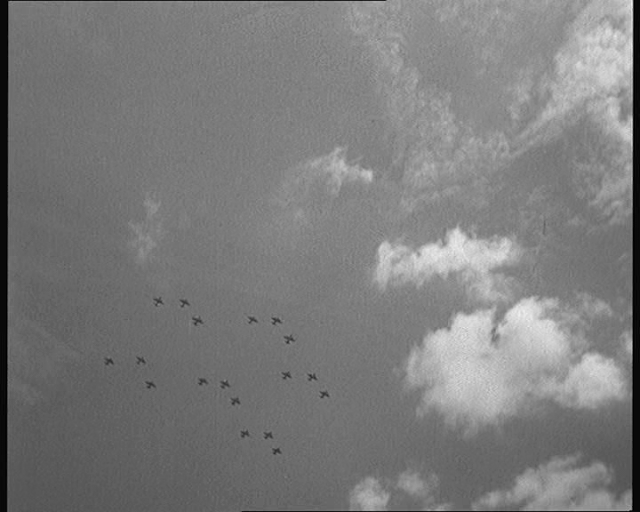 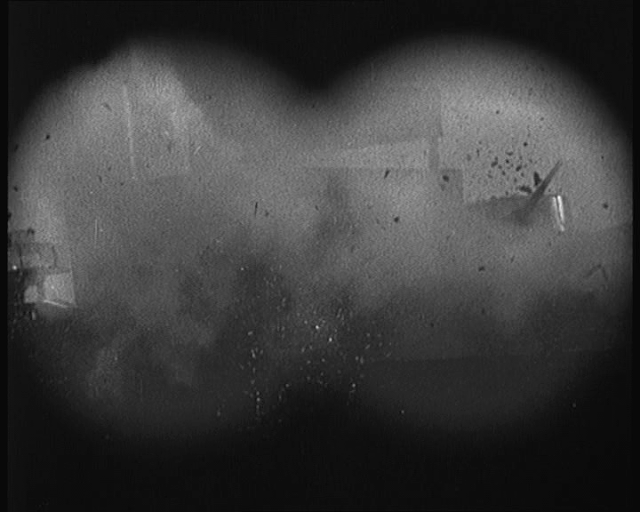 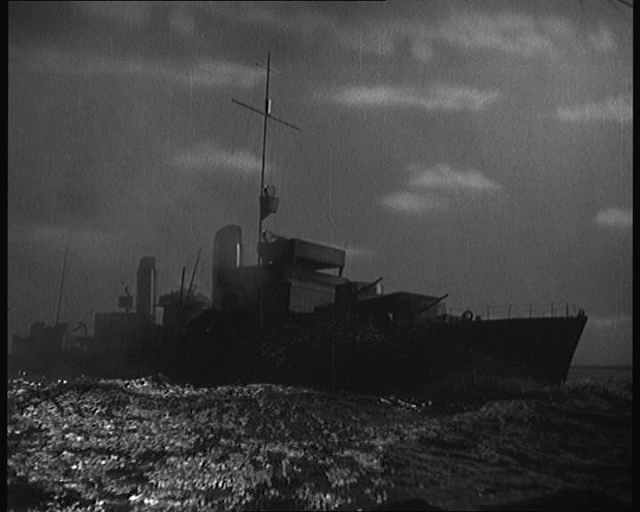 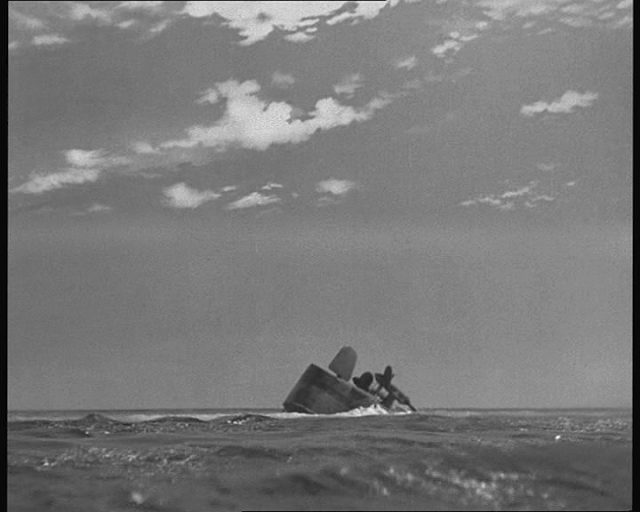 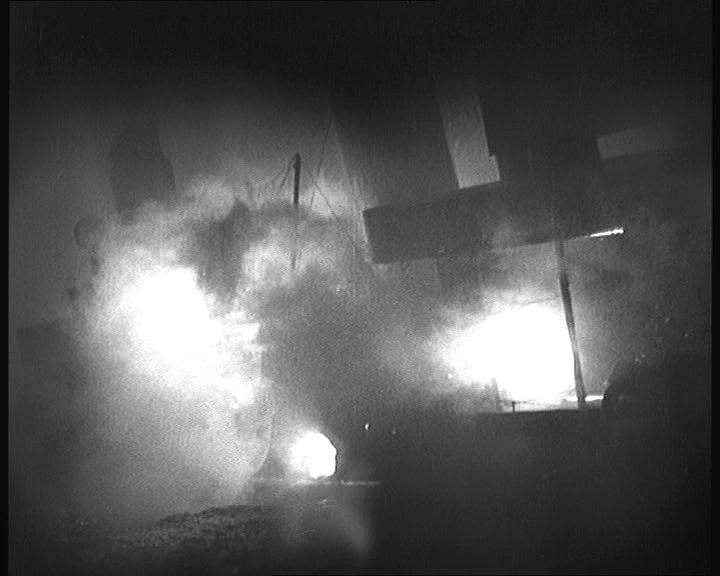 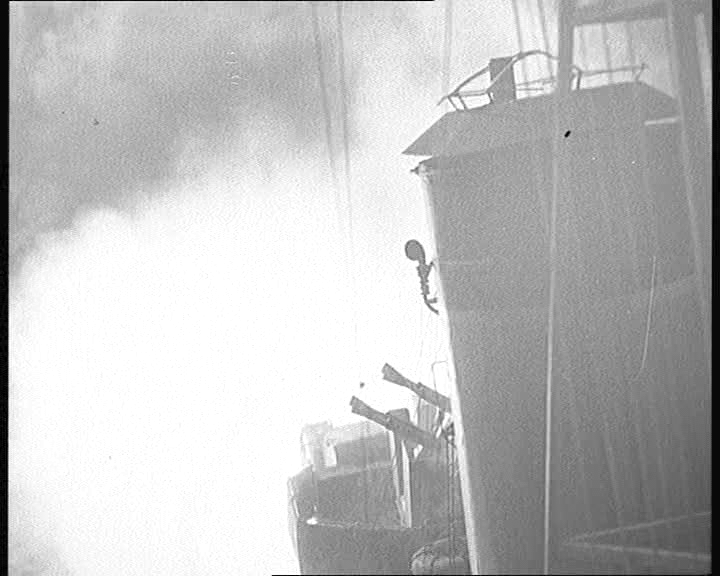 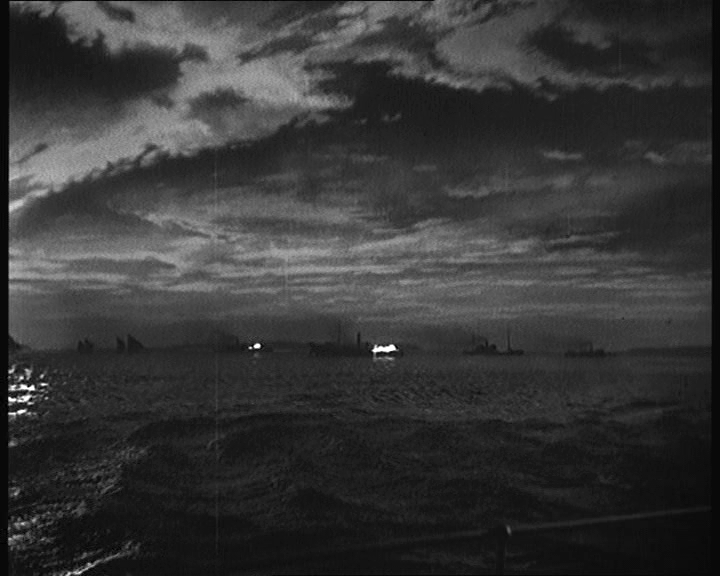 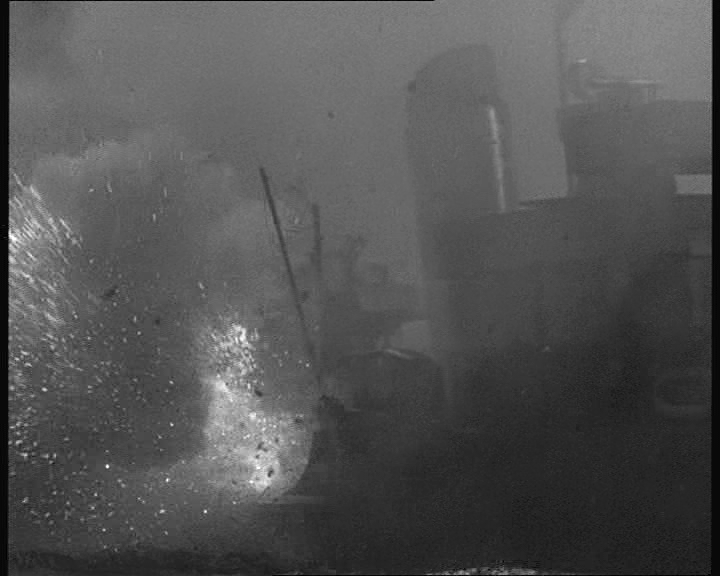 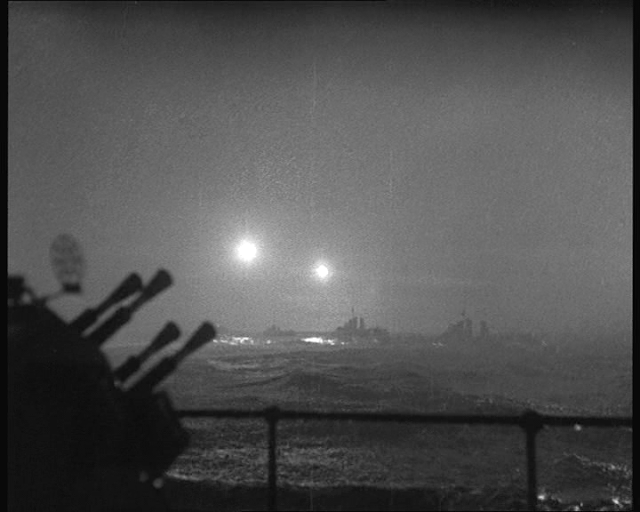 Douglas Woolsey was responsible for the special effects and this film shows a marked improvement in the quality of the miniature work over Sailors Three made two years earlier. Like We Dive At Dawn this movie is also available in a rough version on the Internet Archive site, link below. 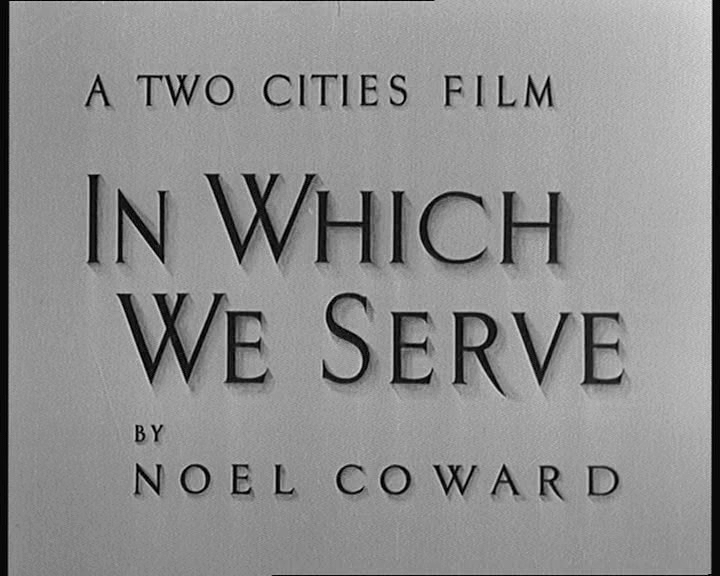 Better (clearer) copies can be found on commercial DVDs.